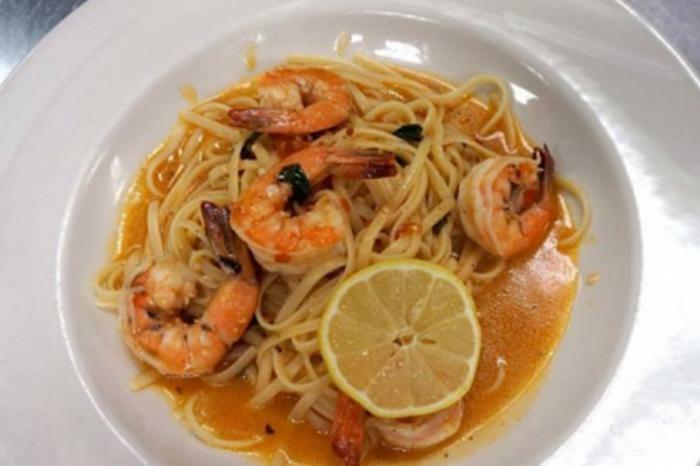 Located in downtown Ruston, Roma Italian Bistro is family-owned and operated. They prepare fresh Italian dishes cooked to order. Customers can carry-out or dine inside, on the patio, or at the bar. 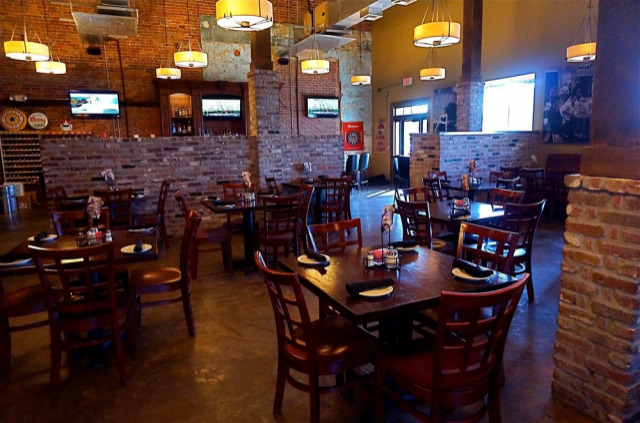 Local favorites include their Greek salad, lobster ravioli, and specialty pizzas!